Warm Greetings and a Happy New Year. Customs all over the world are posed with new challenges with the fast-changing global trade landscape, new business models, ever increasing volumes of trade and increased pressure on trade supply chains. The WCO theme of the year "SMART borders for seamless Trade, Travel and Transport." resonates this global need. 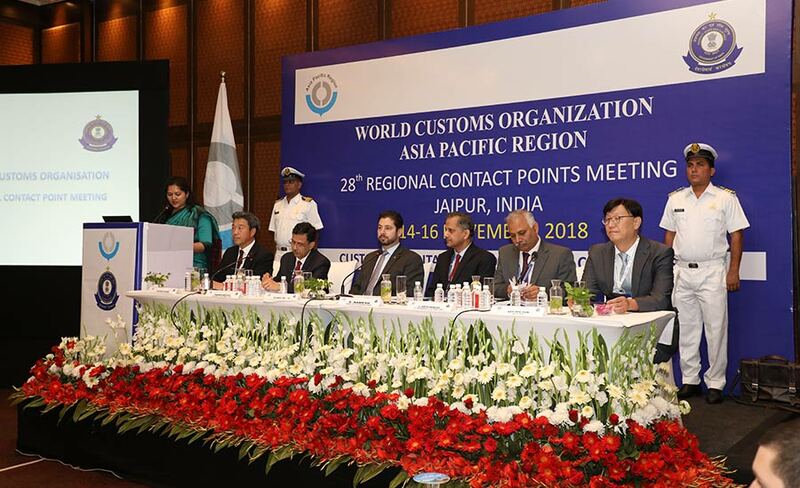 Indian Customs is privileged and honored to be working as the Vice-Chair of Asia Pacific region of World Customs Organisation (WCO) for the current period 2018-2020. Our core principles viz., greater communication and connectivity, to harness technology advancements, inclusive approach and consensus on core issues will continue to guide us in carrying forward the work pertaining to the Asia Pacific Region. As Vice Chair of the Asia Pacific Region, we shall play an active role, in close coordination with ROCB, RILO, RTCS and RCLS in identifying and pursuing the aspirations of the Asia Pacific Region and reflect them in the future WCO agenda. I would like to place on record our appreciation for the immense support that we have received from the Members of the Asia Pacific Region of the WCO. We have endeavored to capture this in the Regional Strategic Plan (RSP). 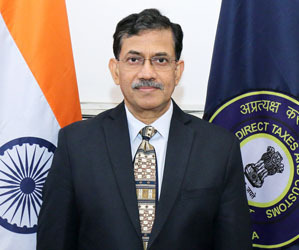 Indian Customs shall also strive to enable improved delivery of the Capacity Building activities under the aegis of WCO to ramp up the capabilities of Customs administrations for implementation of the WTO Trade Facilitation Agreement.The Customs Cooperation Funds of China, Japan and Korea have been continuously contributing to finance various capacity building and technical assistance activities as needed by the member administrations in the region. It gives me immense pleasure to mention that India has also joined them and is starting with a fund in order to cater to our collective needs in the AP region. 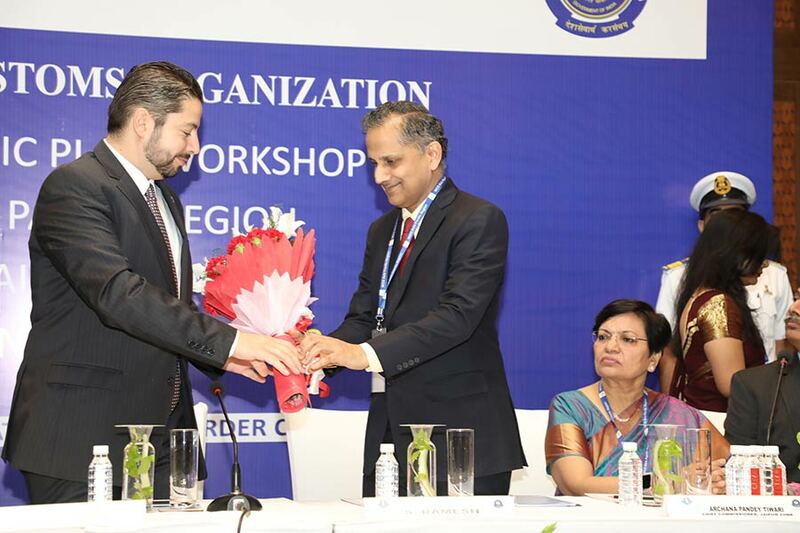 There are number of issues undergoing discussions at WCO such as review of Revised Kyoto Convention, framework of standards for e-commerce, Performance Measurement tool, integrating Small Island Economies (SIE) into the mainstream, implementing TFA, exchange of information and intelligence and enhance co-operation to combat transnational organized crime. I take this opportunity to request all our members to communicate the regional concerns in the focus areas and also to reaffirm our shared commitments towards a facilitated cross-border movement of goods, passengers and transport and looking forward to closely work with all members in the region.